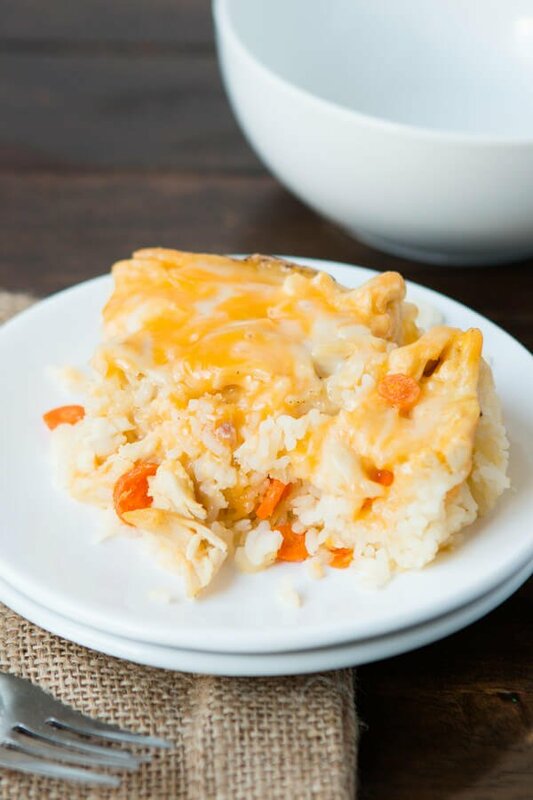 Did you know that you can cook a rice casserole in the slow cooker?! WHAAAAAAT? I bet some of you totally did know, but I really had never heard of doing such a thing. And when I had the brilliant idea I was quite worried that it wouldn’t even turn out but it was fantastic! 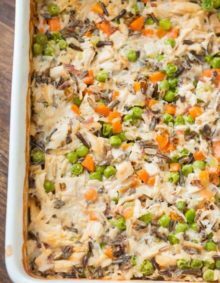 It’s such a a simple meal that it really needs to go alongside our busy day casserole and cheesy ground beef and rice casserole because any adult or picky eater would be thrilled with slow cooker chicken alfredo rice casserole. The ingredients are really easy and you can adjust it as you’d like, add peas, skip the broccoli, use brown rice and just cook it for an hour longer, you get my point. I think the biggest thing about this dish is to just use good ingredients. The better the basic ingredients are the better these classic, simple recipes are. 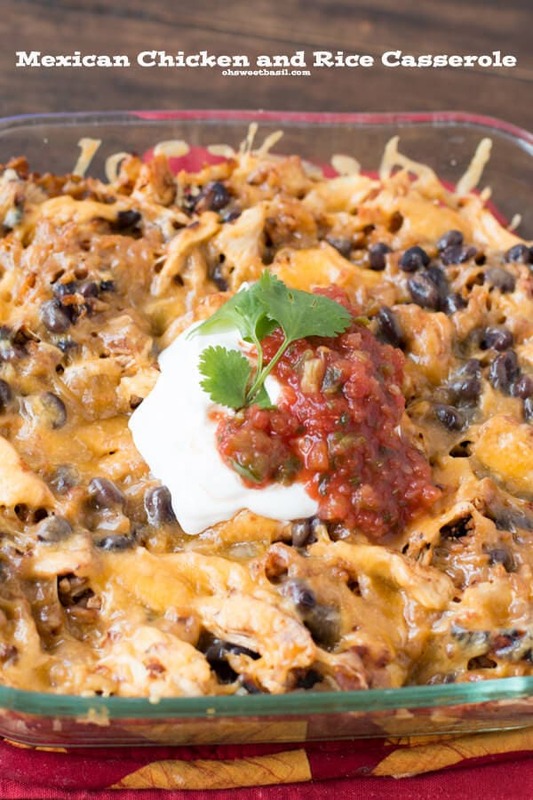 This casserole is a no brainer. 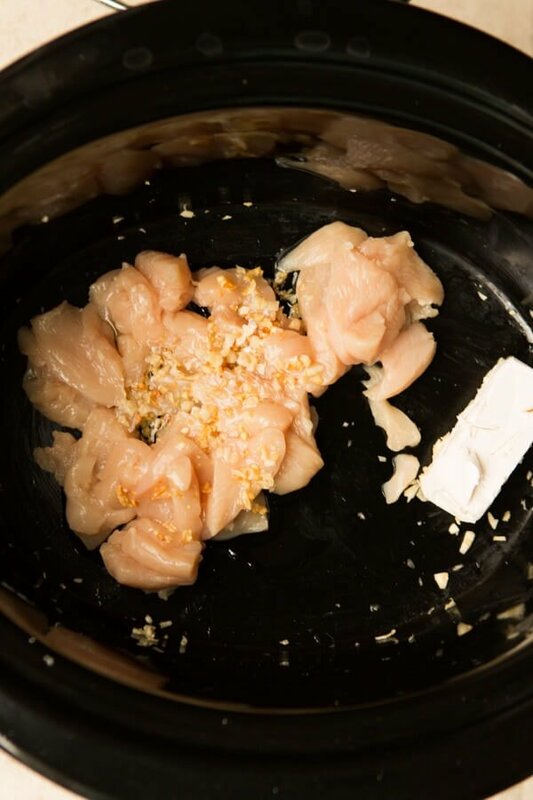 Turn on the slow cooker, get the garlic browning in the bottom or in a pan then dump it in, add sliced chicken, cream cheese, then the liquid and rice and let the whole thing cook, stirring occasionally. I grew up in a very casserole friendly house (there’s even a chinese casserole my mom makes but I’ll have to get you the recipe for that one) and with 5 kids (who just gasped? I know someone did!) 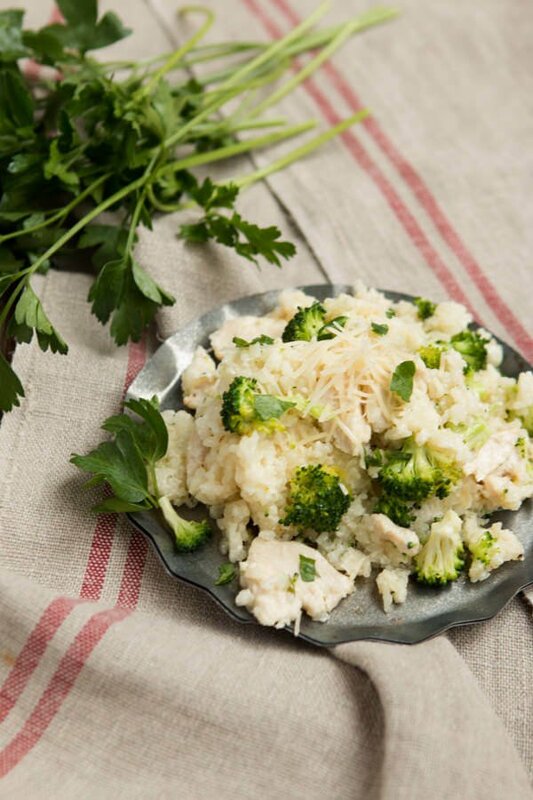 Mom definitely could have used a great alfredo slow cooker casserole to help get dinner on the table. Especially because of how busy we were. With both of my parents serving in our church in busy callings, my siblings and I ranging more than 15 years apart in some cases and the business that comes from school, after school jobs, sports, music etc I don’t know how she kept up with any of it. And more importantly I don’t know why she didn’t ever just say, “Cold cereal for dinner!” Although Saturdays we did tend to have fruit and toast, omelets or even macaroni and cheese sometimes, but mostly fruit and toast. She’s a super hero for sure and now that I have a little family of my own I totally understand why any recipe that gets you in and out of the kitchen is appreciated. 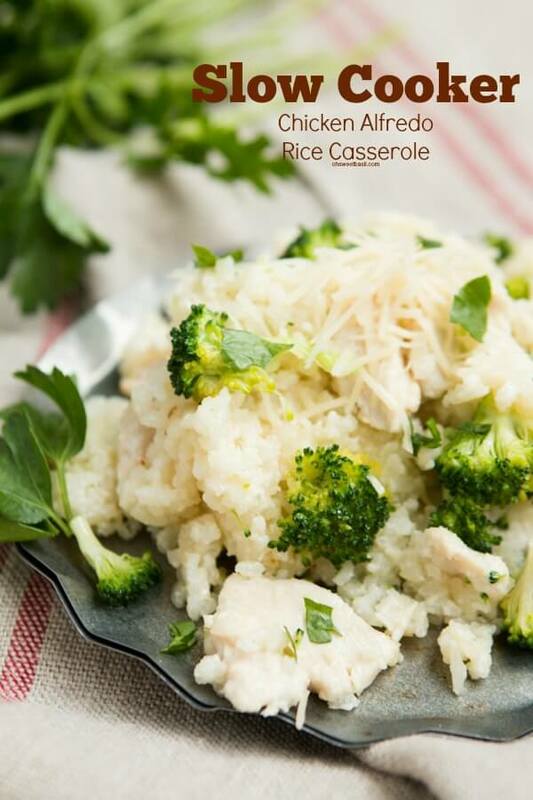 Rice is a good source of vitamins and minerals. The not so healthy side of rice is its high glycemic index that increases the blood sugar level in the body therefore not recommended for people with sugar problems. Is Brown Rice Better For You Than White Rice? White rice is the most commonly consumed type, but brown rice is widely recognized as a healthier option. Brown rice is a whole grain. White rice, has had the bran and germ removed, which are the most nutritious parts of the grain. Brown rice is a whole grain that contains the bran and germ. These provide fiber and several vitamins and minerals. White rice is a refined grain that has had these nutritious parts removed. Are Slow Cookers and Crock Pots the Same Thing? Crock-Pots have a ceramic or porcelain pot that sits inside the heating unit. Some slow cookers, have a metal pot that sits on top of the heating unit (instead of inside a “crock,” or heating unit). Crock-Pots and slow cookers use moist heat to cook food over a long period of time. Both are used to cook the same types of foods, and both produce the same delicious results. In a small pan, or in a slow cooker on high, add the garlic and brown lightly. This could take up to 40 minutes in the slow cooker. 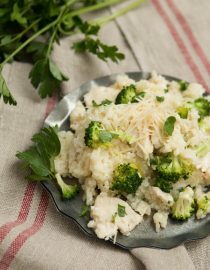 Add the rice, chicken, garlic, butter, cream cheese, salt, pepper, parmesan, cream, broth and stir to combine. Cook the mixture on high for 2 hours or 3 hours for brown rice. Add the broccoli, stir and cook 20 more minutes. 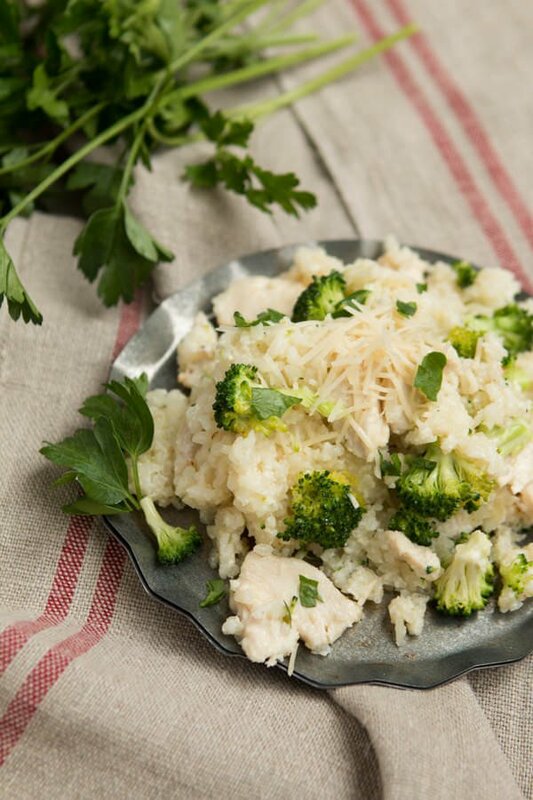 Serve with fresh parmesan on top! 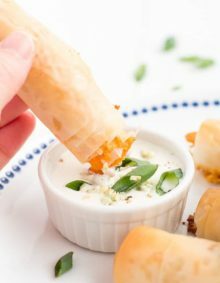 What kind of “cream” is used in this recipe? This is such a great idea, looks amazing! 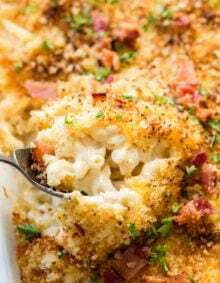 I am in love with this recipe, you made it so easy to have a great comfort food meal! YUM!!! I’ve never even thought about doing anything alfredoesque (?) in a crock pot. 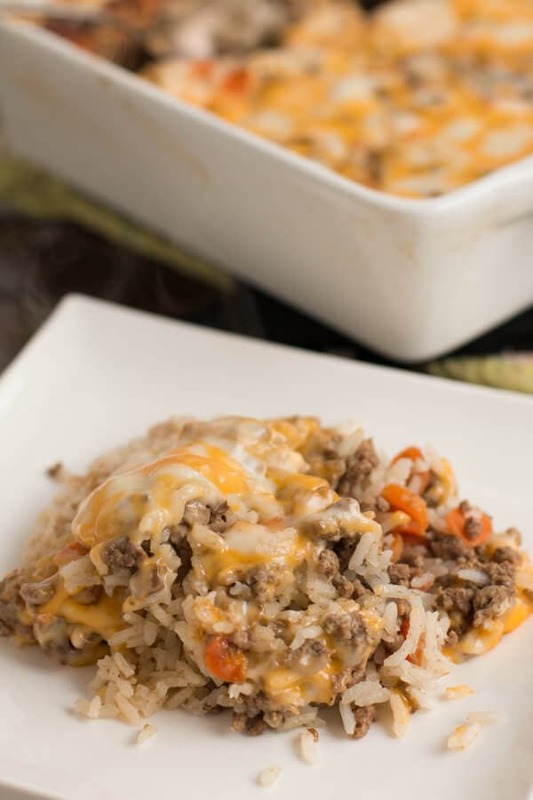 What a great comfort food for a cold night recipe! Cooking rice in the slow cooker is a game changer! No more waiting 30+ minutes just for the rice to be ready on the stovetop. This is genius, and looks delicious! !